You are here: Home / Recipes / Breakfast / 10 Minute Cinnamon Roll Roses made with @Pillsbury! 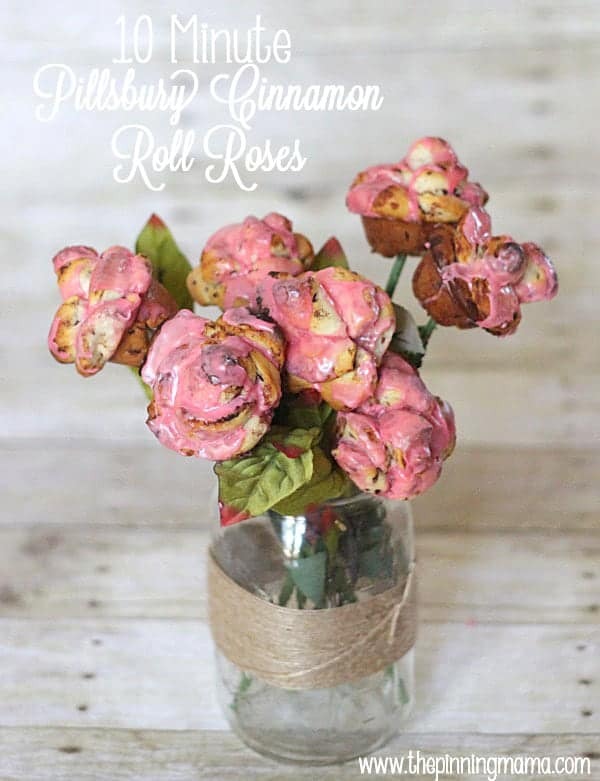 10 Minute Cinnamon Roll Roses made with @Pillsbury! Combine flowers and breakfast in bed with these cinnamon roll roses! Perfect for Mother’s Day or a bridal brunch or baby shower, they are equally beautiful and easy to make! I love to celebrate holidays with fun food! I made this easy breakfast for Valentine’s Day and when I started thinking about Mother’s day coming up and brainstorming what we could do I thought how fun would it be to combine the breakfast in bed, with the flowers for mom? Cinnamon roll roses were born! 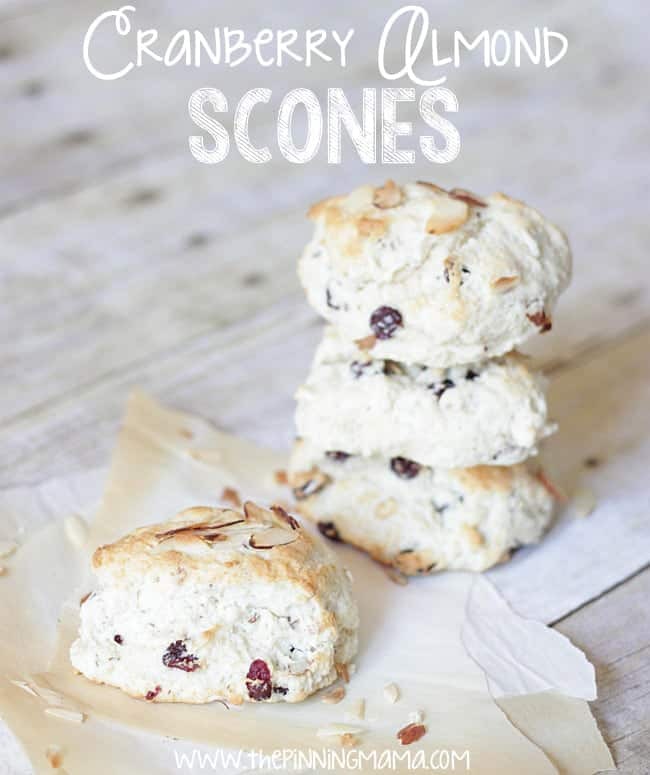 I love working with Pillsbury products because they are quick, yummy and you can make just about anything with them! When I was a senior in high school we had to do a senior projects where we picked a topic and did all sorts of research projects, papers, and presentations centered around it. I decided to do cake decorating. I ended up working my way though high school and college with this nifty little skill, and it still comes in handy for whipping up something pretty for baby showers and birthdays! When I got to thinking about these cinnamon rolls, I thought it *just* might work to make them the same way I used to make fondant roses for cakes! Turns out it did, AND it is super easy to make a pretty cool looking breakfast with this method. First you want to unroll the cinnamon roll. Some Pillsbury rolls are separated and easy to unroll, but the most common ones (the ones I used) just have an indention of a spiral on them so I used kitchen scissors to cut along the indention until I had one long strand of cinnamon roll. Now cut the strand into 1 1.5″ inch piece and the rest into 1 inch pieces. This doesn’t have to be exact, just eyeball it! The longer piece will make the center of your rose. Roll this piece into a spiral. The rest of the pieces will be the petals. Take the ends and bend them down so that you form semi-circles- they look kind of like rainbows! Once you have shaped all of the 1″ pieces just start arranging them around the center. I find that I usually put 3 around the middle as a first layer and then the rest around those three, gently pressing them together at the base. Once your rose is assembled, you will want to place it gently into a cup in a mini-muffin pan sprayed with cooking spray. The mini-muffin pan is critical here! It allows the base to bake down into the cup and the petals to bake up pretty just like a blooming rose! 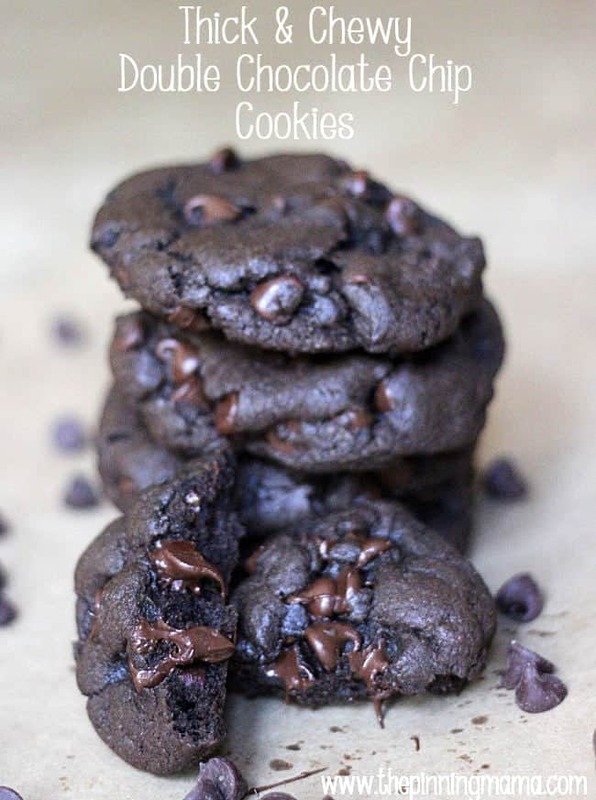 I baked them in an oven preheated to 400˚F for about 13 minutes. You might have to adjust that plus or minus about 2 minutes depending on your climate and how your oven cooks. To finish off the roses just mix a couple drops of food coloring of your choice (I used 4 drops of red) into the provided frosting and spread over the tops while hot so it will melt into a thin glaze and show off those beautiful petals! I added the cinnamon rolls to some faux floral stems and them put them in a mason jar for a easy and beautiful presentation, but they would look just as beautiful sitting right on a plate for mom! 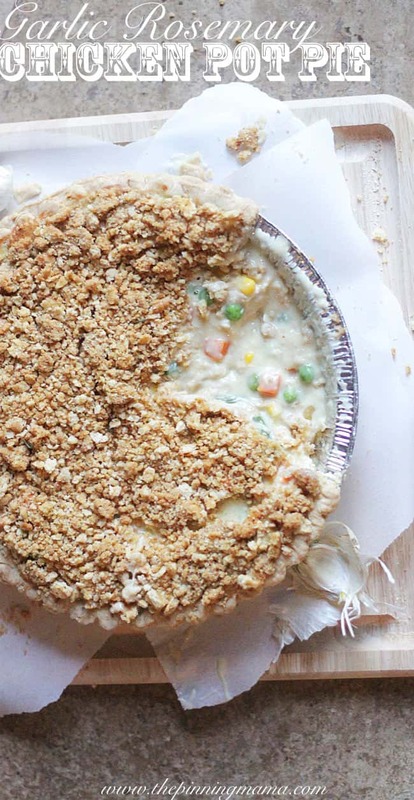 I hope you enjoyed this easy recipe! For more make sure and follow The Pinning Mama on Facebook and Pinterest to see all of our latest and greatest! how creative! When I clicked on the post I didn’t even realize they were not real flowers! Perfect for mother’s day! How completely awesome and creative are these?! They are incredible! You are so creative! 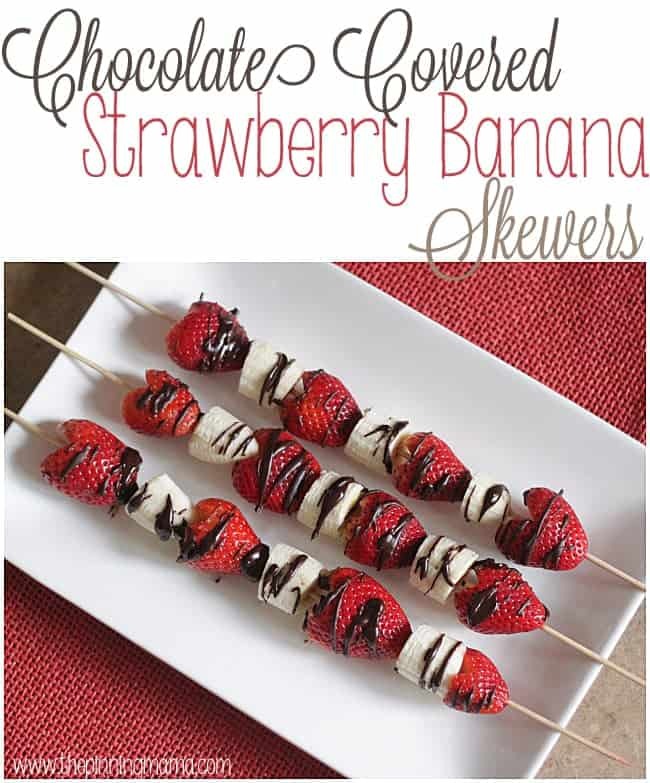 What a fun idea and they look delicious! These are incredibly creative. When I saw the link I was like “What? Cinnamon Roll Roses? ?” Adorable. Thanks so much Seana! I try to get creative with my food. That’s different than playing with my food right?! What a clever idea! These are so pretty. Such a fun idea! I have never seen this before, but it looks like it is doable. Thanks for the idea! these are so cute and creative! I would love waking up to this yummy treat!